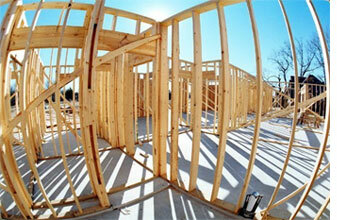 GlennGarry Construction is a full service Residential, Commercial & Remodeling Home Improvement Company. We offer complete design concepts to finished product. Our professional staff will assist you in choice, color and style in whatever your Home Improvement dreams.GlennGarry Construction has an Architect & Engineer available to provide all the necessary blueprint plans and drawings to make your project a reality. When you need the job done right, call GlennGarry Construction, the last Home Improvement Company you will ever need!